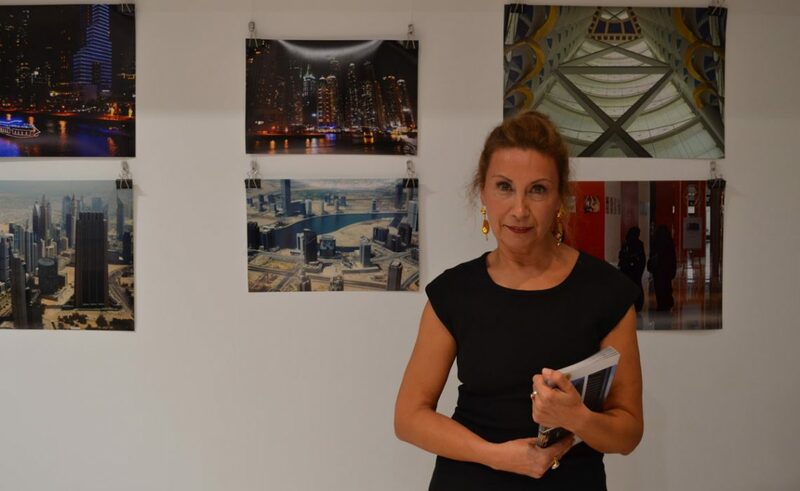 ‘Dubai in 48 hours,’ an exhibition of photographs made by Rita Car was opened yesterday at the exhibition area of the Society of Friends of Dubrovnik Antiquities in Siroka Street. The exhibition covers the author’s photo-trip to Dubai. ‘Dubai, like Dubrovnik, is a world famous tourist resort. Thanks to that both cities are famous all around the world, but Dubai as we know it was created 30 or 40 years ago which is the exact opposite of historic and old Dubrovnik’ said Rita Car. ‘With these photographs I tried to bring out details that delighted me – Dubai’s exteriors and interiors, buildings and skyscrapers. It looks fantastic!’ she added. Dubrovnik 4 You: I Hope To Return Because My Heart Belongs to Dubrovnik!